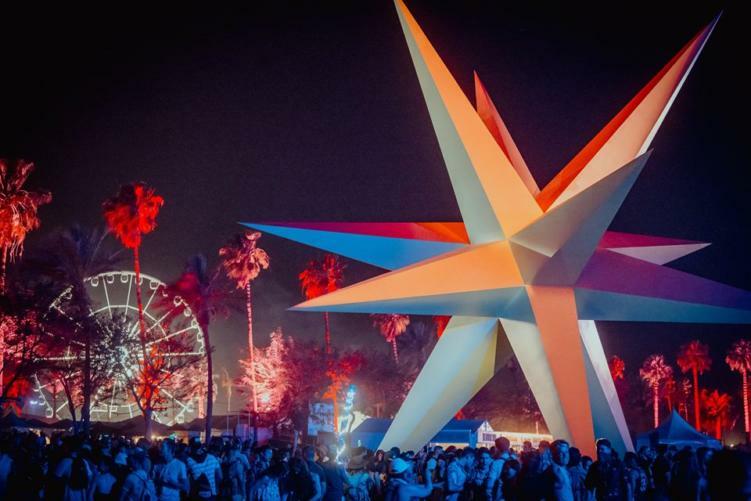 Coachella just concluded their first weekend, and what a time! Whether you tuned in via live stream or were actually at the festival, the energy was felt everywhere. 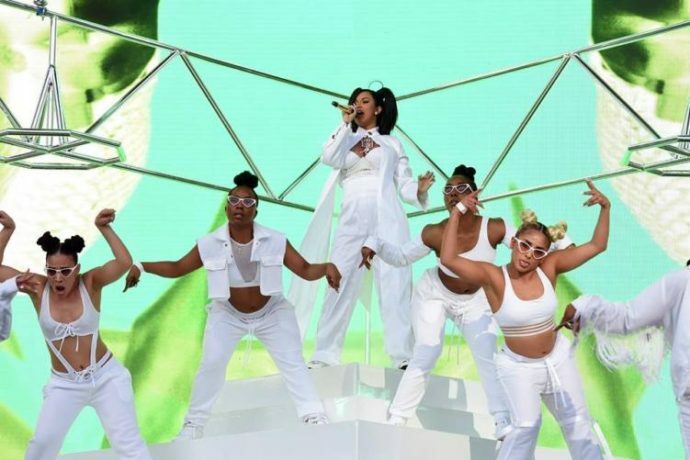 This year’s lineup included performances from Beyonce, The Weeknd, Cardi B, Kygo, ODESZA, and more. The weekend included tons of special moments… what was your favorite? Check out some of our top moments below! ODESZA bringing out drones, lighting up the sky. Their production was made for Coachella. Destiny’s Child reuniting… and Beyonce’s entire set in general. Whethan bringing out the infamous Walmart yodel kid during his set. This kid lived his best life this past weekend! RL Grime’s surprise performance at the Do Lab stage. Vince Staples bringing out Kendrick Lamar. And proceeding to burn this stage to the ground. Alison Wonderland playing the cello mid-set. 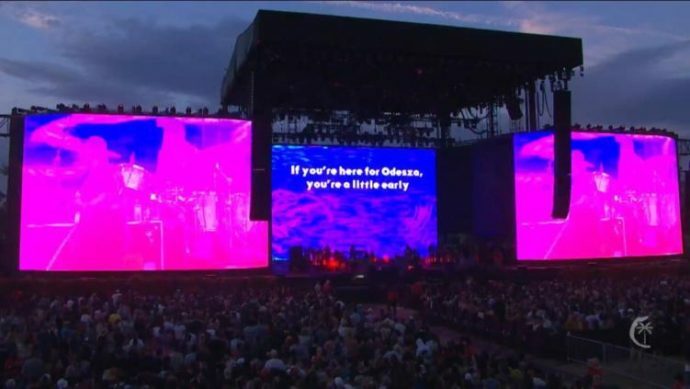 Portugal, The Man trolling the hell out of everyone before ODESZA’s performance. The entire crowd belting out all the words with Russ. Cardi B performing WHILE PREGNANT. You go, girl. Boogie T rocking some River Beats merch for his debut set at Coachella! Who’s excited for next weekend?! Featured image via Coachella Facebook page.